Home ▸ Reviews ▸ Rig and Accessory Reviews ▸ Best Monitor for $500? SmallHD Focus Monitor Review! The SmallHD Focus monitor was a very exciting announcement earlier this year. In this video, I share my thoughts after using with with the Sony a6500. In short, this is the best camera monitor for $500 if you take the cons into consideration. Available on B&H Photo Video. For power to your camera, you can use any adapter or DC cable that has a 3.5×1.35mm male connector. A cable like this one on Amazon.com one linked below will work with most adapters. 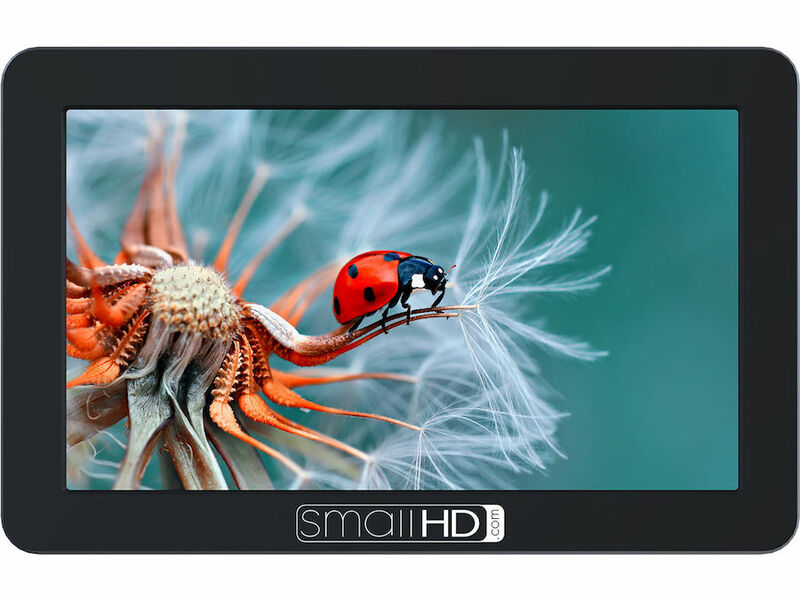 All in all the SmallHD Focus is one of the best 5 inch camera monitors on the market right now. I’m very excited to see what this $500 monitor does to the market and how competition heats up going forward.